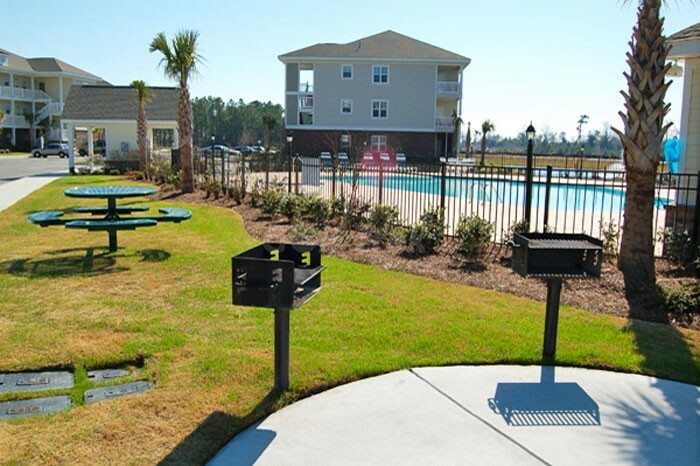 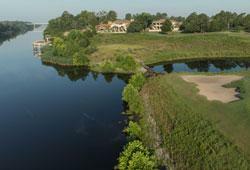 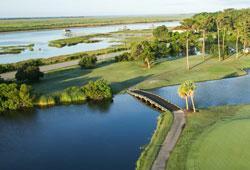 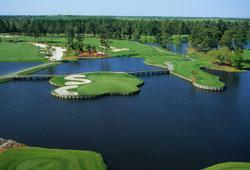 Barefoot resort offers a variety of different golf course villas all with a great north myrtle beach location. 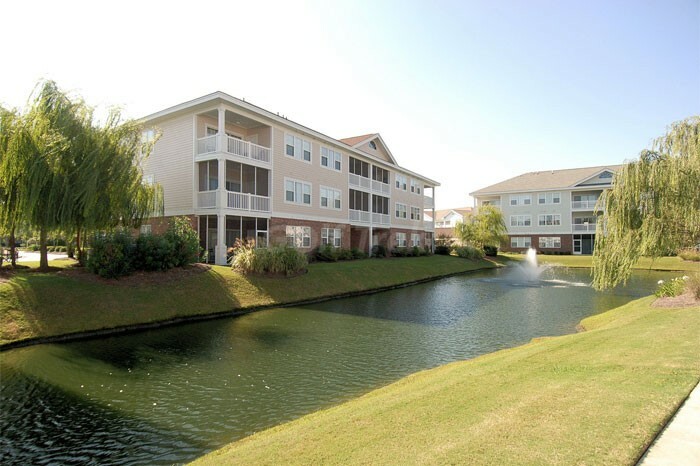 Overlooks the scenic Norman course, with inspiring golf course or natural area; Two-bedroom two bath units feature washer/dryer, fully equipped kitchens; Neighborhood pool; Waterfront on the Intracoastal Waterway; Three-bedroom two bath units feature washer/dryer, fully equipped kitchens, cable TV; Shuttle to the Beach Cabana; Pool house & fitness center; Elevator, decorated lobby, and controlled access; Two bedroom 2 bath units feature washer/dryer, full kitchen with breakfast bar; Vaulted ceiling in living room; Shuttle to the Beach Cabana; Screened porch; Outdoor pool; 2- & 3-bedroom units feature washer/dryer, large fully-equipped kitchen; 4 championship golf courses; Private pool, BBQ grilling area, tennis courts, and basketball and volleyball courts; Screened porch, overlooking the Norman course; Beachfront shuttle service. 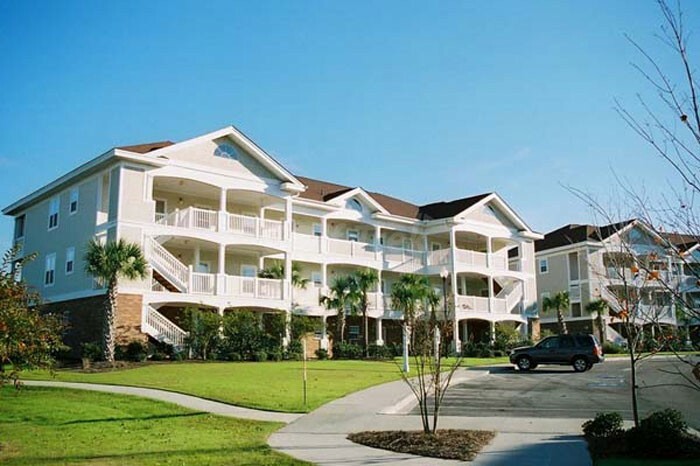 The North Tower complex in Barefoot Resort & Golf overlooks the Barefoot Resort Yacht Club, marina pool, and the Intracoastal Waterway; Three bedroom, three bath; Private balconies, gourmet kitchens and jetted tubs; Access to four championship golf courses designed by the legends: Norman, Love, Dye, and Fazio. 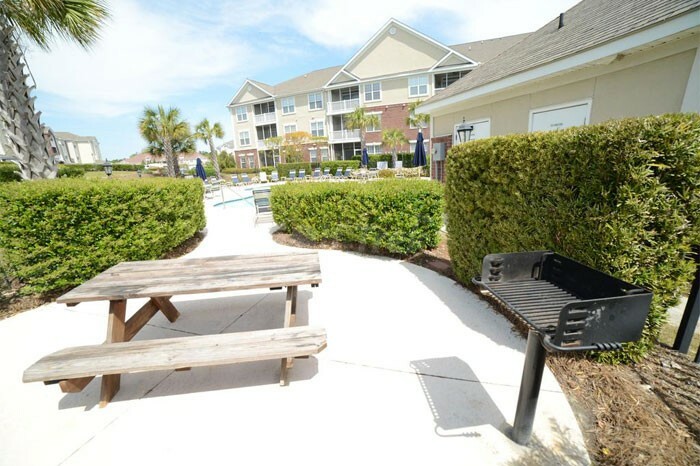 Three bedroom, three bath; Townhomes with screened porch & private garage; Surrounded by the Norman course; Neighborhood pool. 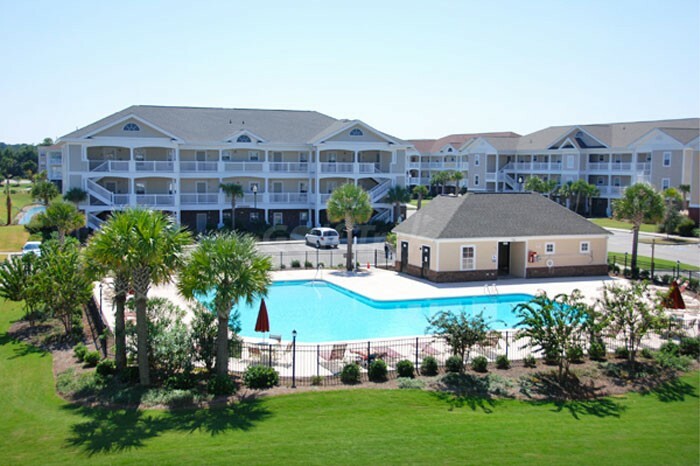 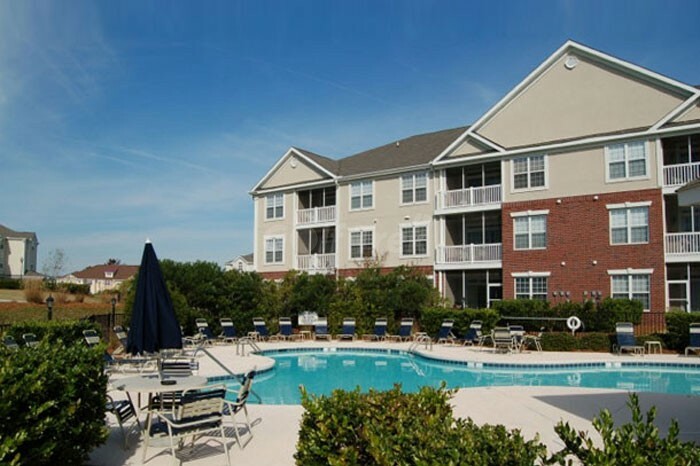 Golf Course 2 bedroom condos; Wedgewood community pool; Large fully-equipped kitchen, washer/dryer; Outdoor grilling area and shuttle to beach (seasonal); Great winter (Snowbird) rental.